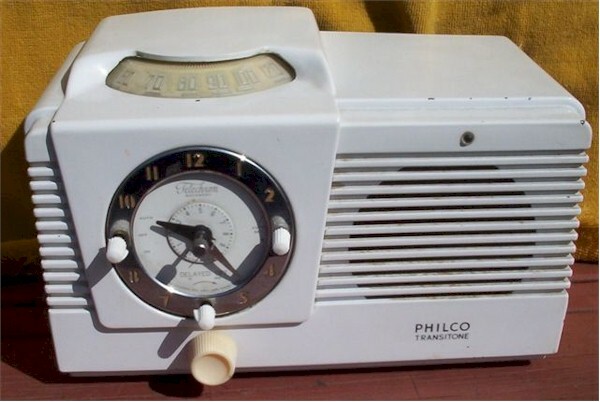 The radio works but I don't think the clock does. All is original, no cracks, bad scratches or chips. Good solid back. You are visitor number 2,515 to this page.